We believe digital should be at the heart of all communications, marketing and sales strategies. 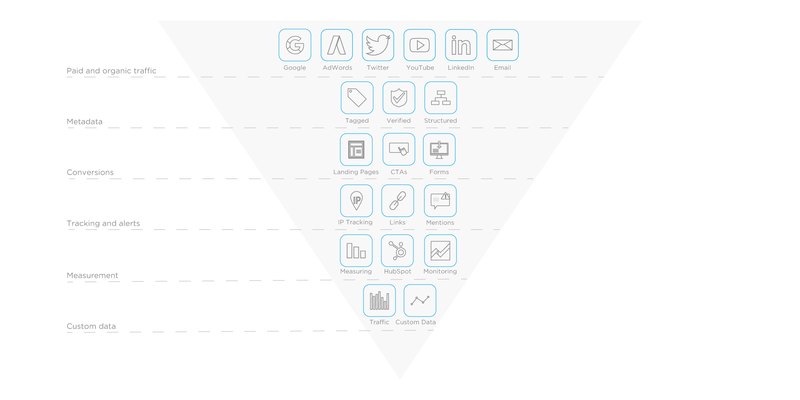 This requires a framework for capturing data across all online channels. This data provides insight that helps your organisation grow audiences and generate leads. Increase your online authority by harnessing the power of your daily traffic. Use your digital influence to shape the narrative of your company and sector. Use your website as an engine room for your business not just a shopfront. Design a user experience that produces clicks, conversions and increases your pipeline. 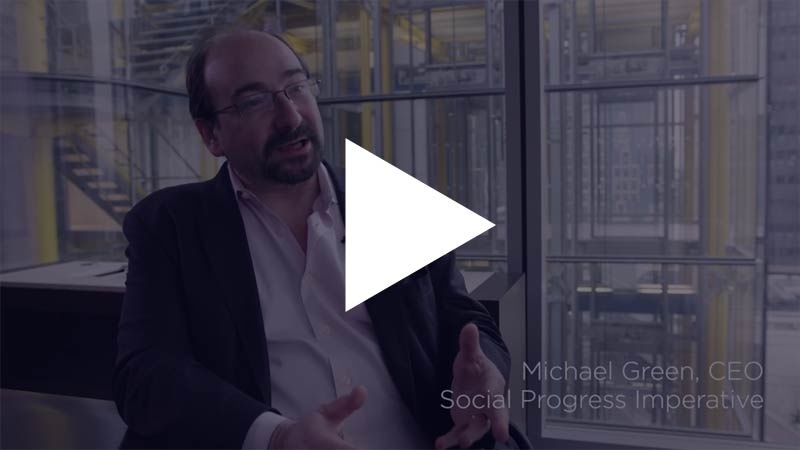 Watch a case study of our campaign with the Social Progress Imperative. We produced the digital, content and marketing strategy as well as measured the performance of the global campaign. This generated half a billion impressions, 19,000+ mentions and doubled their subscriber base by 5000+ people.